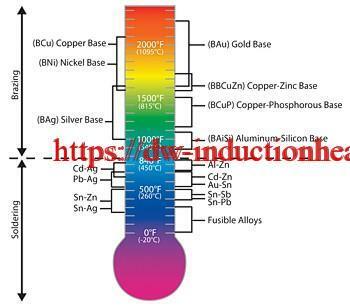 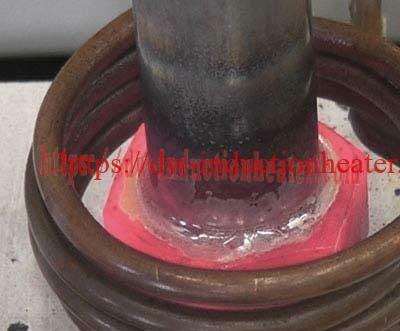 Objective Heat copper tab until the solder reflows. 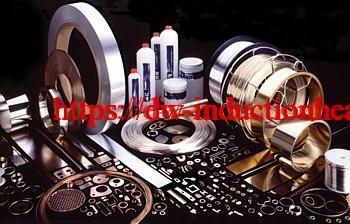 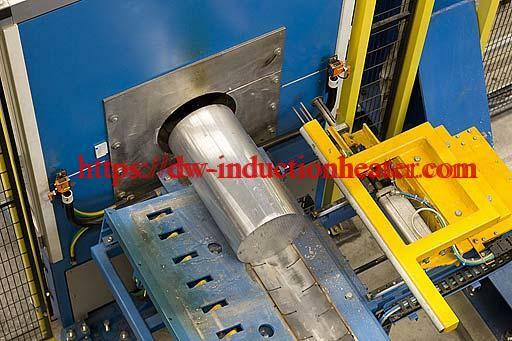  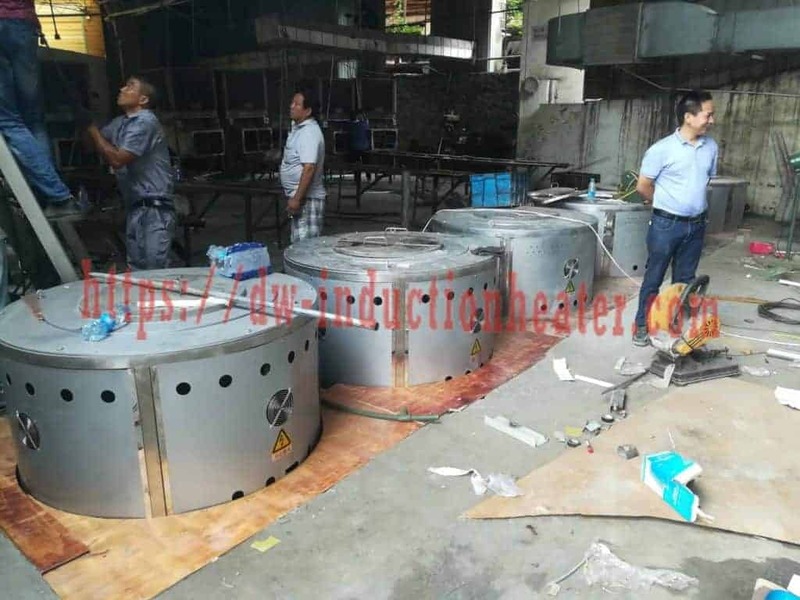 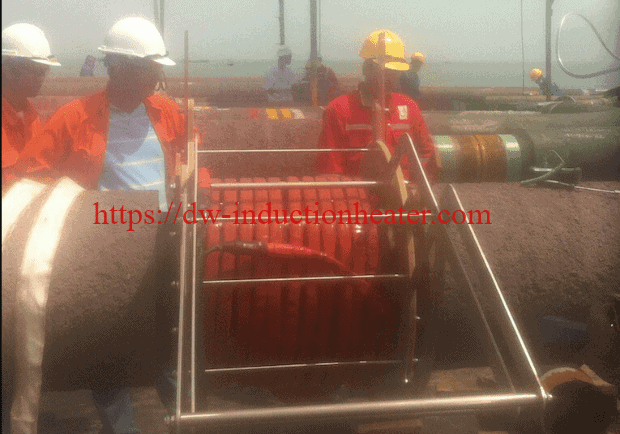 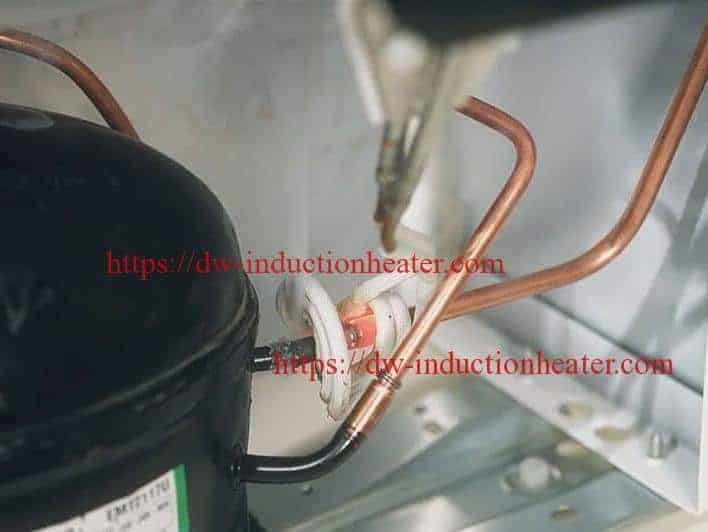 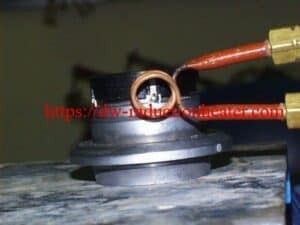 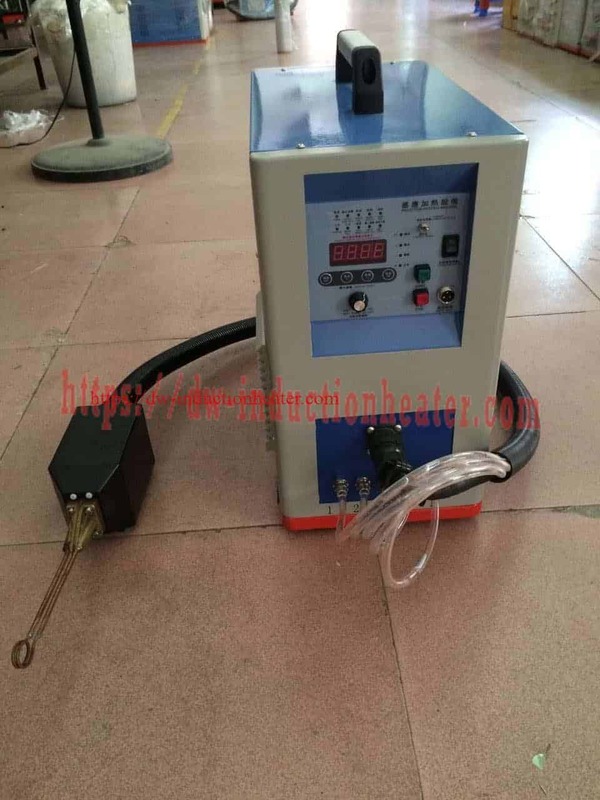 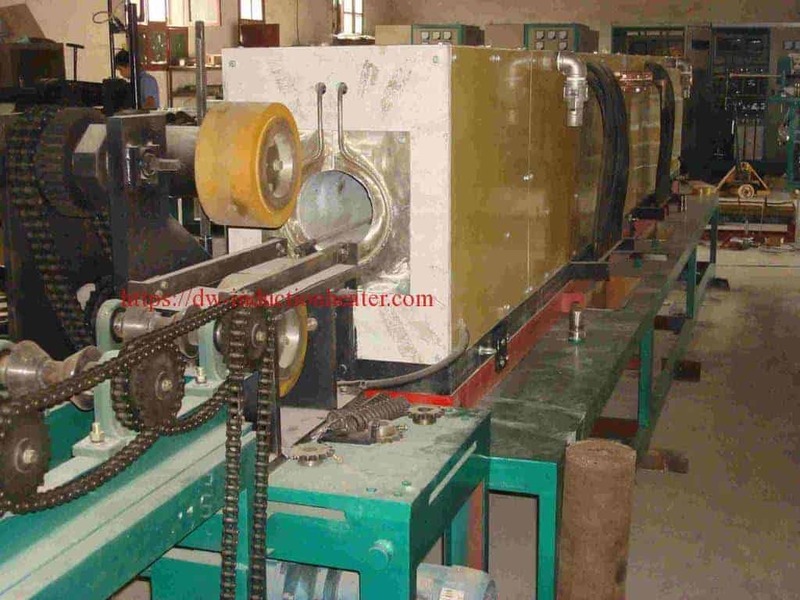 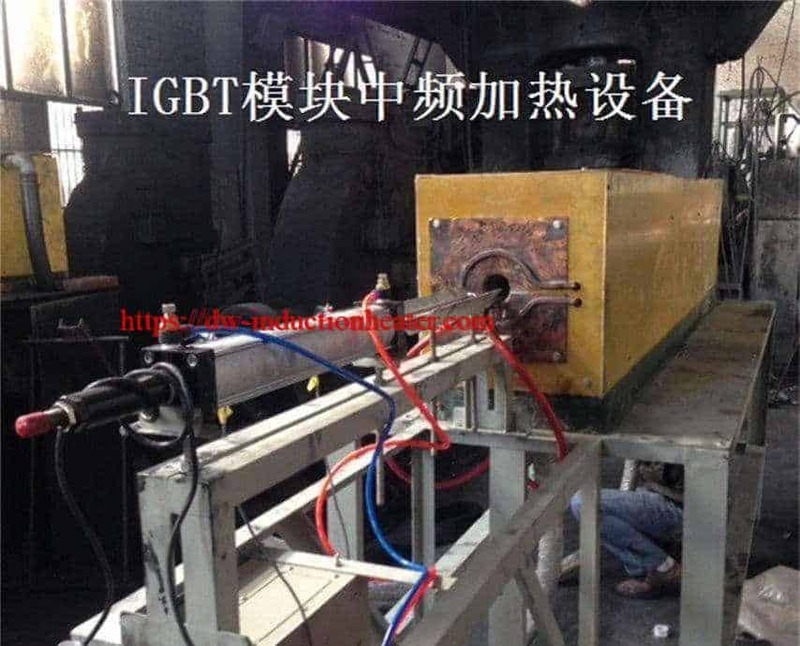 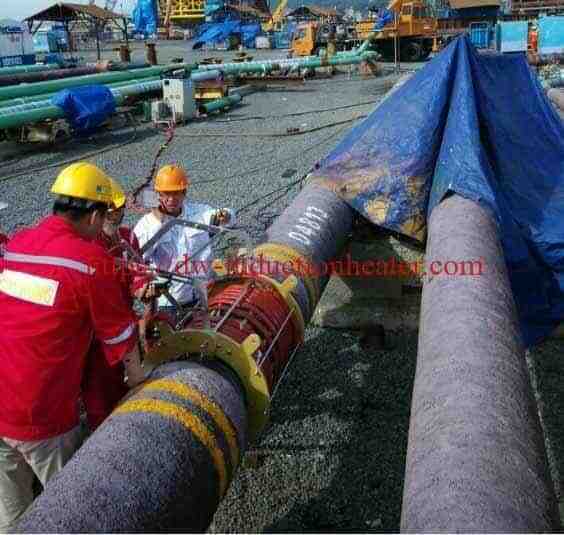 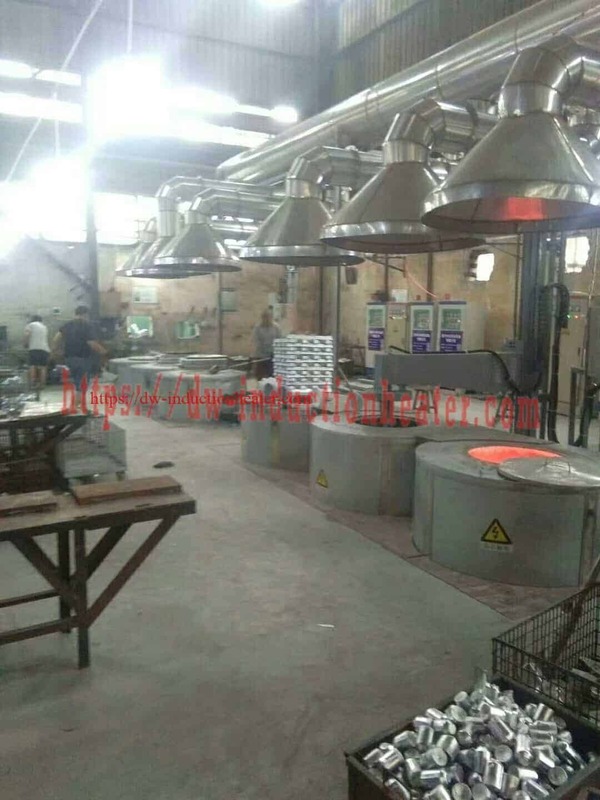 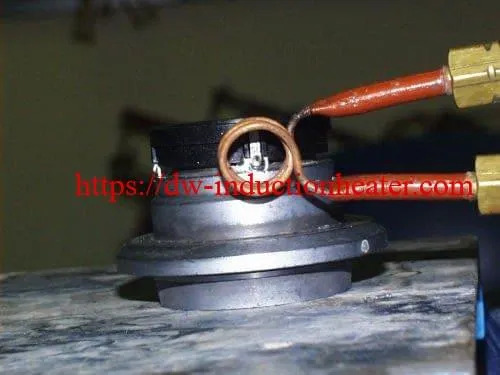 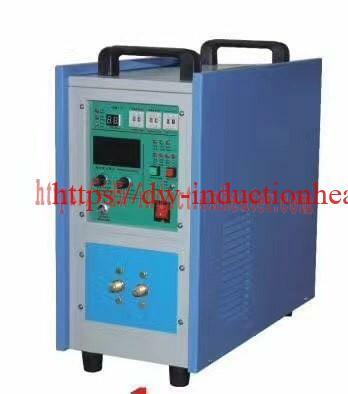 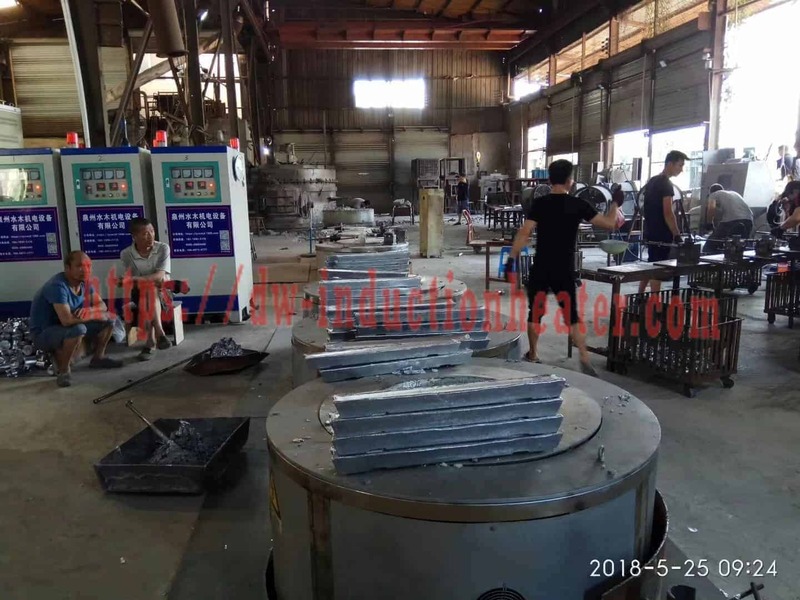 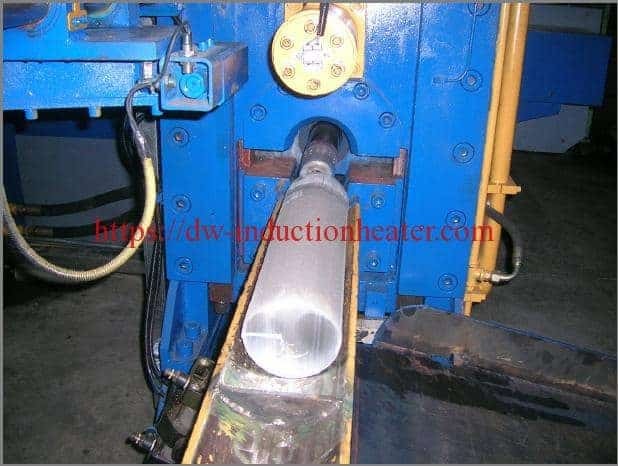 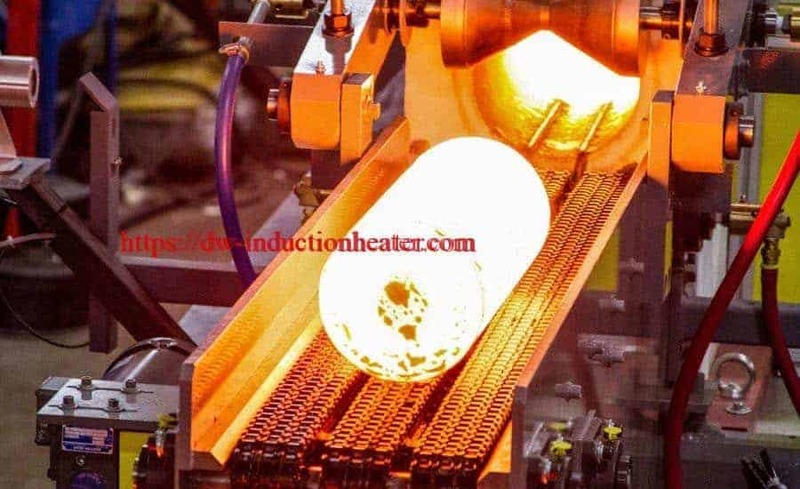 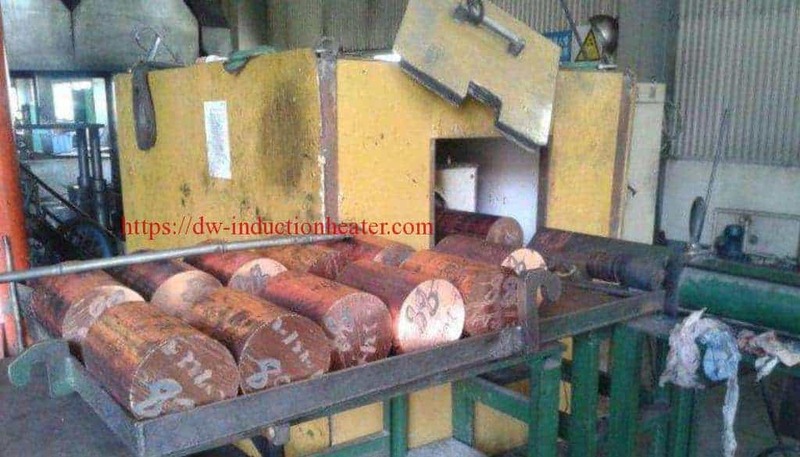 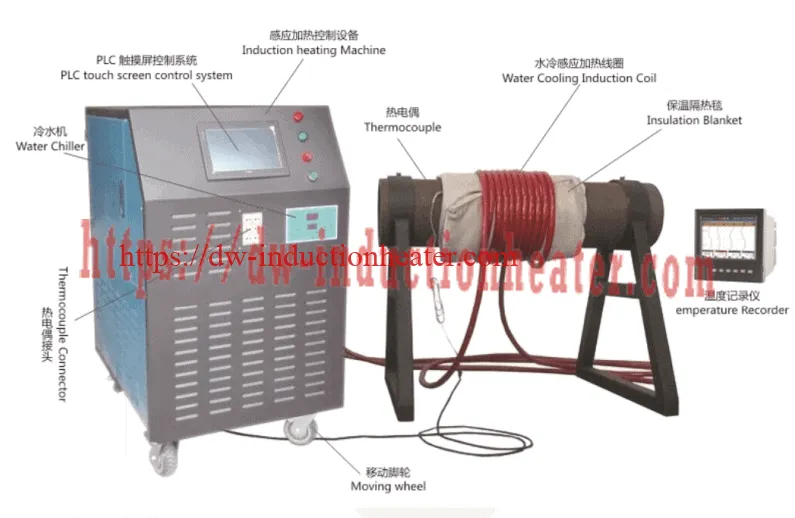 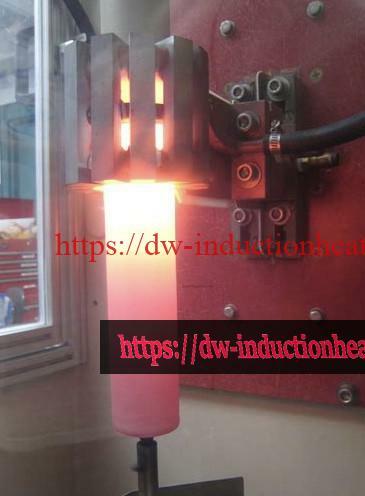 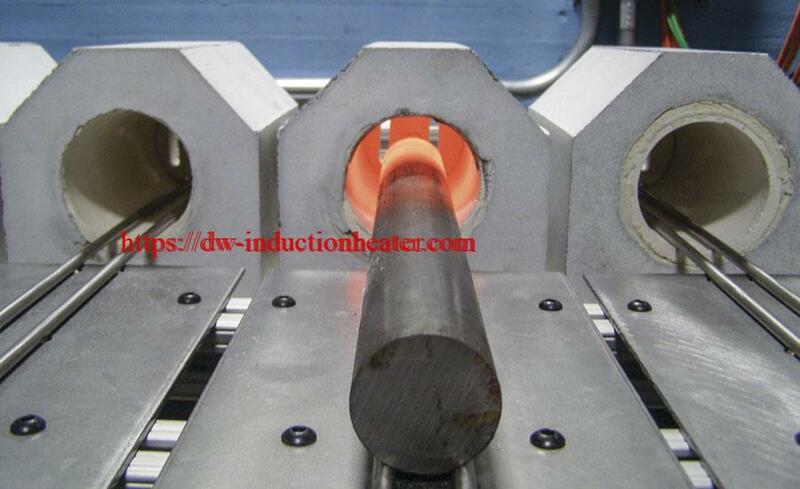 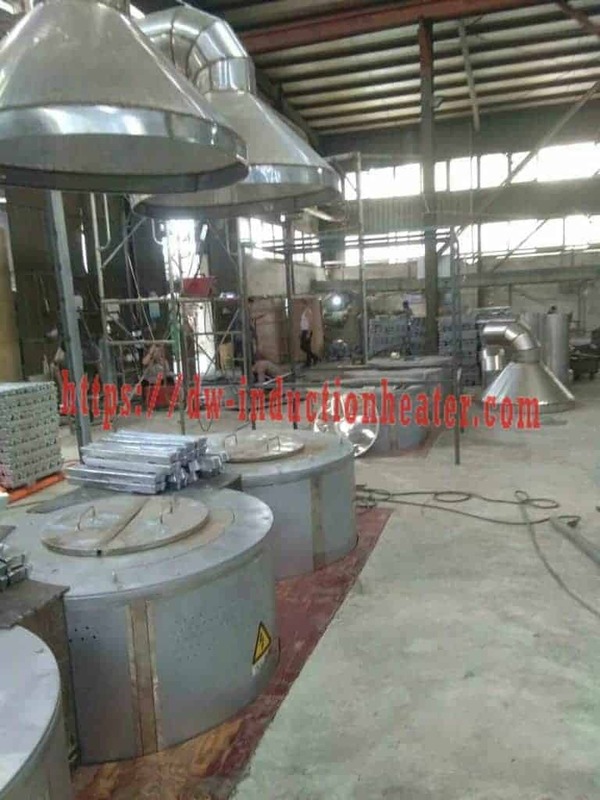 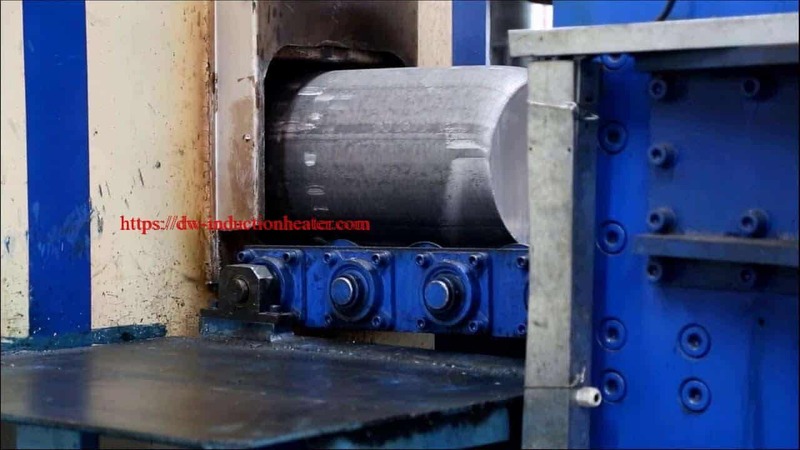 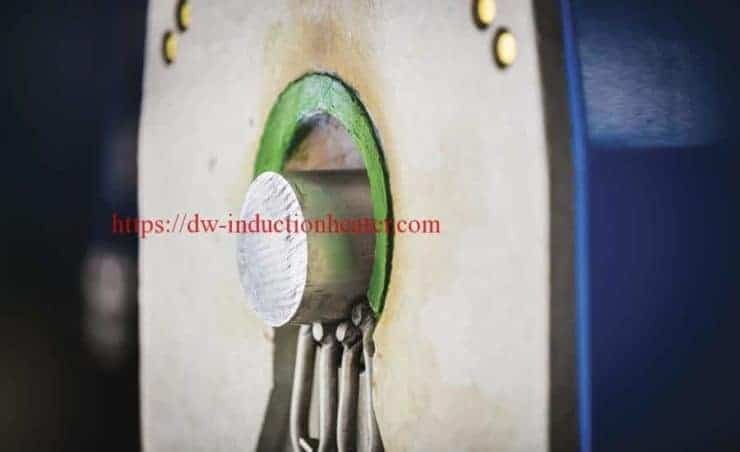 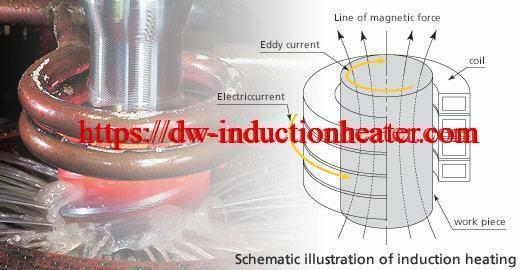 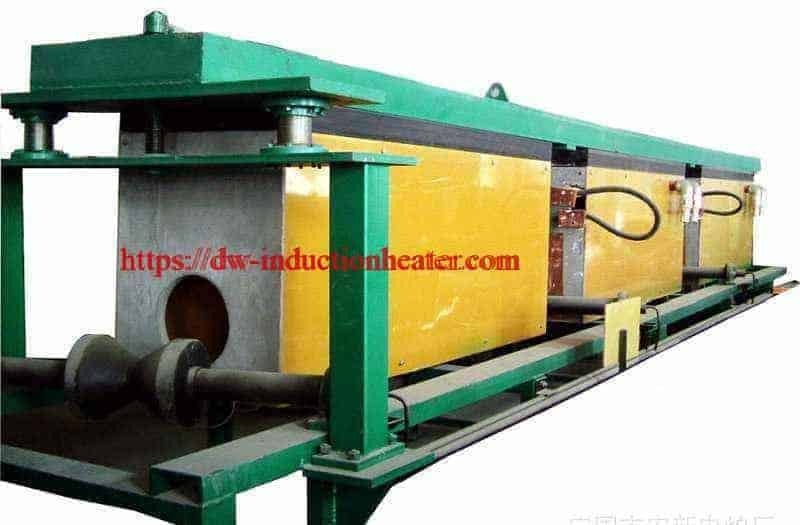 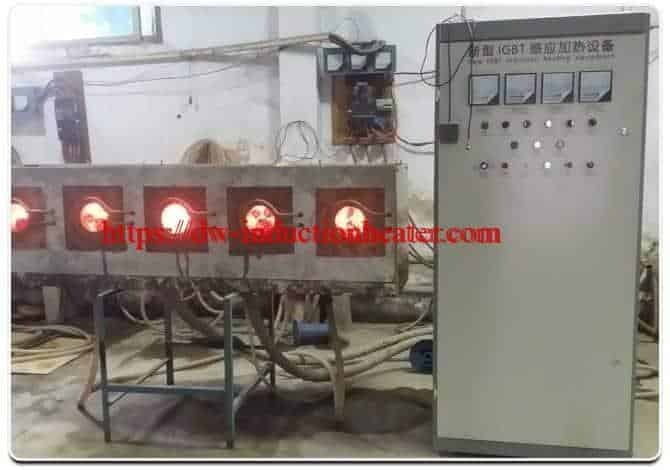 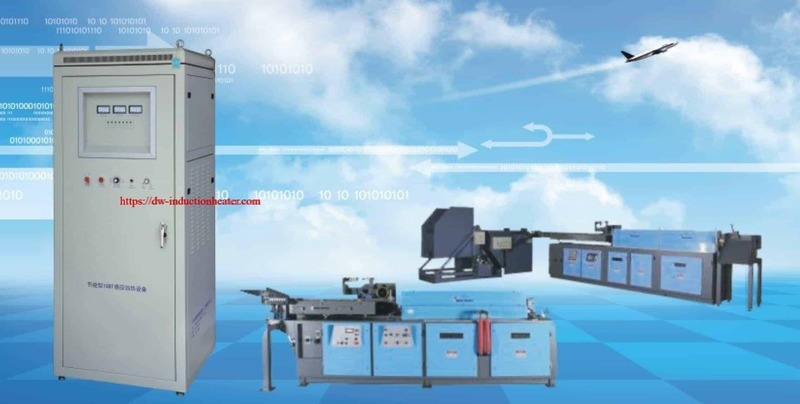 Equipment DW-UHF-4.5 kW, 150-400 kHz solid state induction heating system equipped with a remote heat station containing one 1.2 μF capacitor and a specially-designed work coil..
A multi-turn helical coil about 3/16 inch internal diameter made out of 1/16 inch diameter tubing. 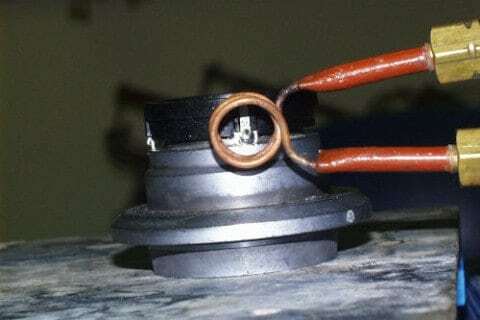 Process Solder wire is fed onto speaker tab area using an automatic wire feeder. 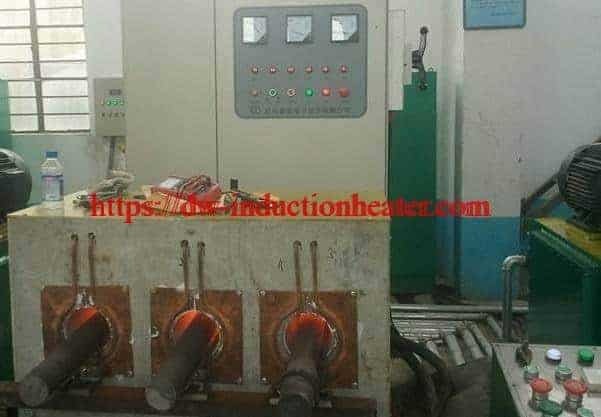 It is then heated to re-flow the solder. 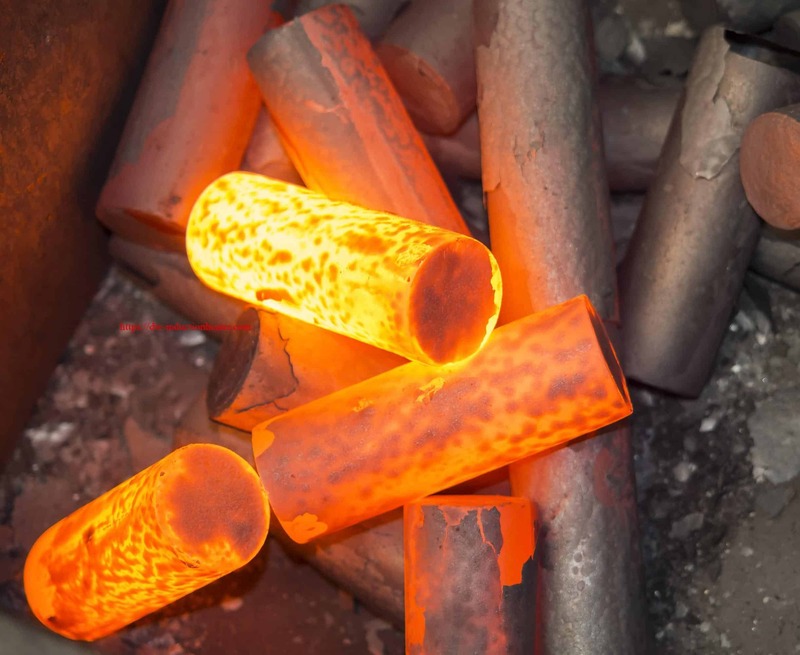 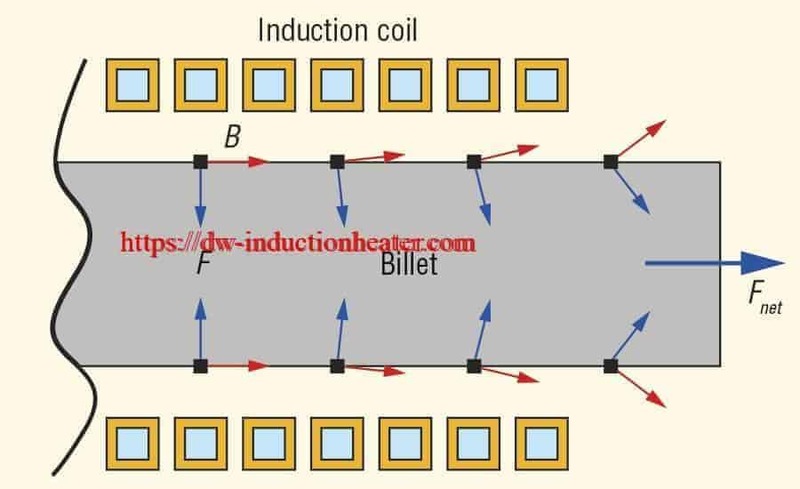 Results/Benefits With an efficient coil design induction heating easily reaches the desired reflow temperature in a very short amount of time.